A lovely gradient snapshot of Vivian’s mum collection. Mums. Love ’em or Hate ’em. 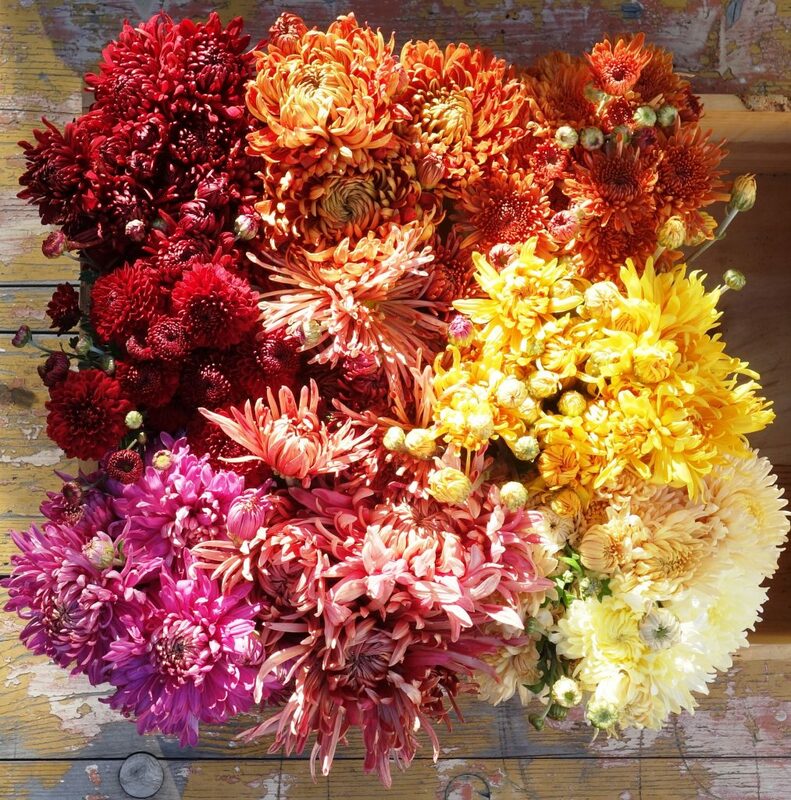 Mostly, we hate them because we are used to seeing “color bowls” of garden mums at Home Depot this time of year, right?! My earliest relationship with a mum was captured in a (sadly) now-lost family Polaroid of me in a little plaid cloth coat with a giant yellow “football” mum corsage. I was with my parents at a Gordon College football homecoming game in Wenham, Massachusetts (my father had attended graduate school there in the 1950s). I must have been in 3rd grade and I was so excited that the women all wore these huge corsages — and that one was pinned on my coat. 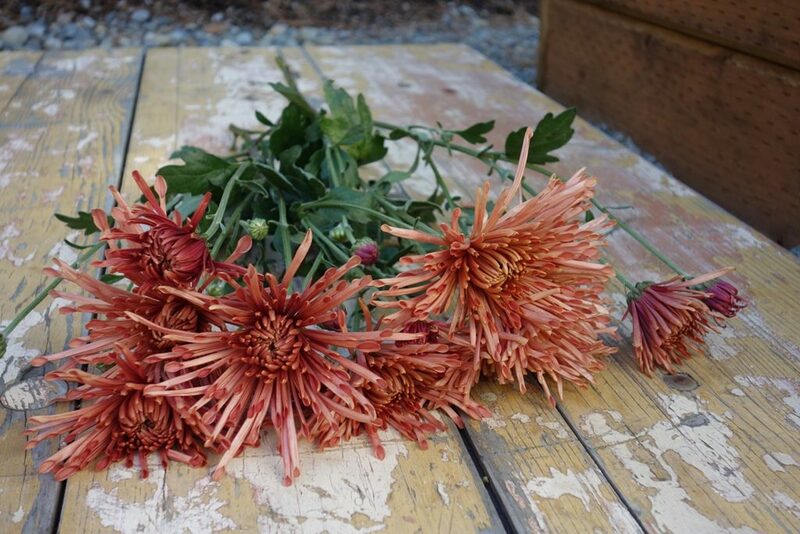 Until my flower farming friends reintroduced me to mums, I hadn’t really paid much attention to them. 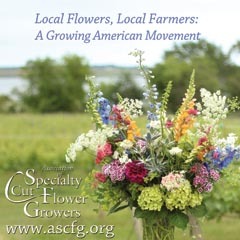 In 2010, at the ASCFG conference in Tulsa, Oklahoma, I was bowled over by the specialty florist mums that Vicki Stamback raises at Bear Creek Farms. 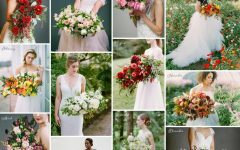 Here’s a blog post I wrote nearly seven years ago — check out the gorgeous gallery of photos, too. A lovely spectrum from pale cream to deep crimson in hue. 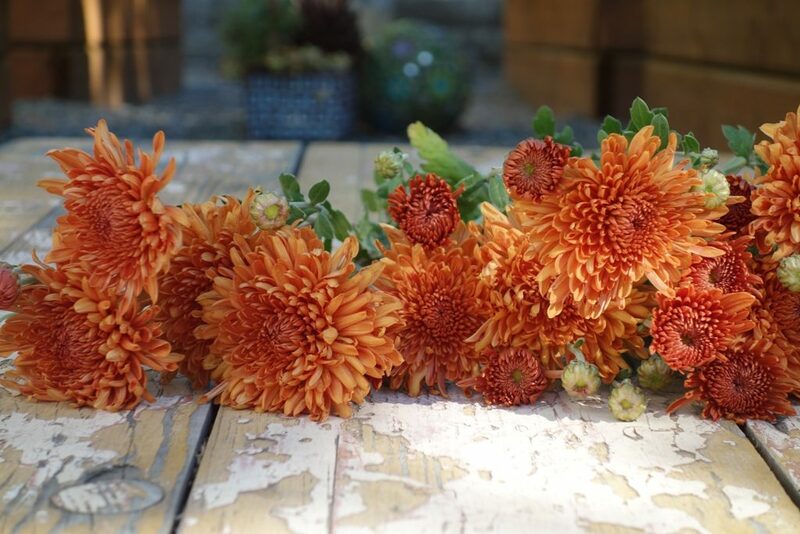 I continue to hear, however, from flower farmers, that mums are seriously cold-hardy and offer florists a lovely option after frost has arrived. 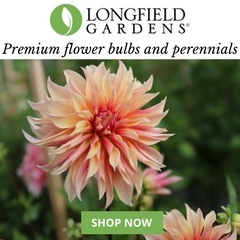 If you’re addicted to dahlias (and who isn’t?! 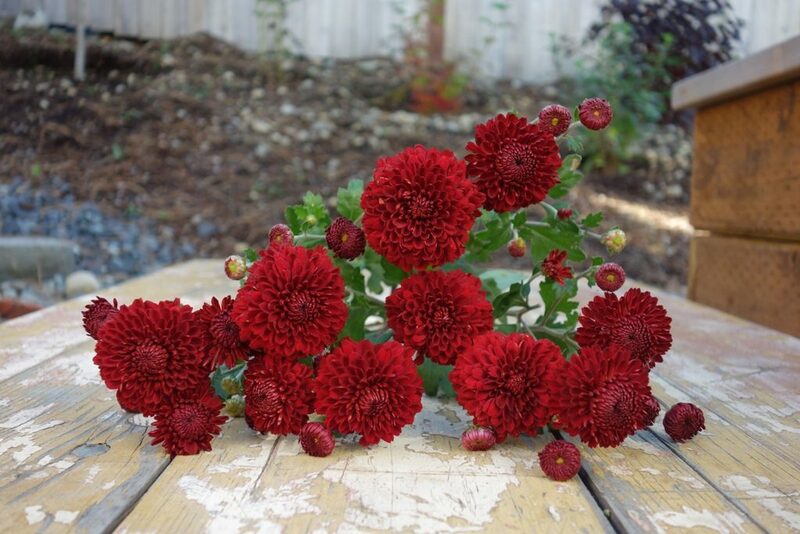 ), florist’s mums can feed your desire later in the season. 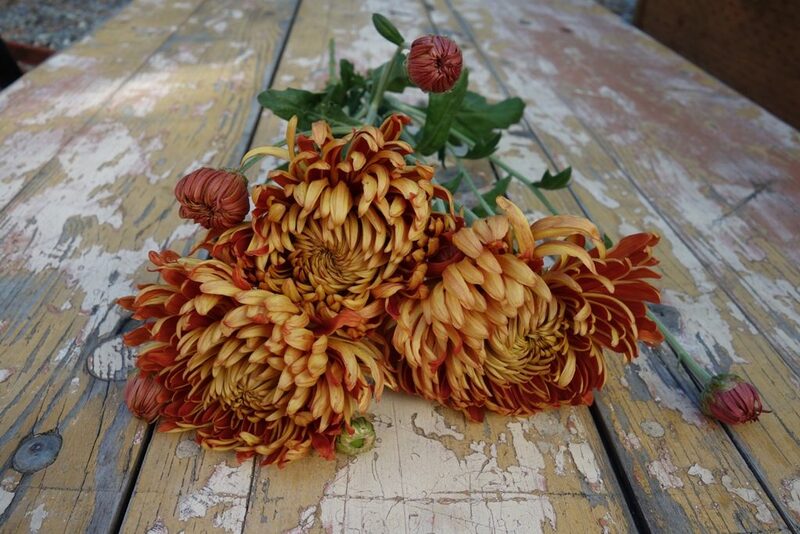 Lately, I’ve been going back and forth with one of my garden editors about possibly producing a story on mums (photographing this fall for publication in fall 2018). 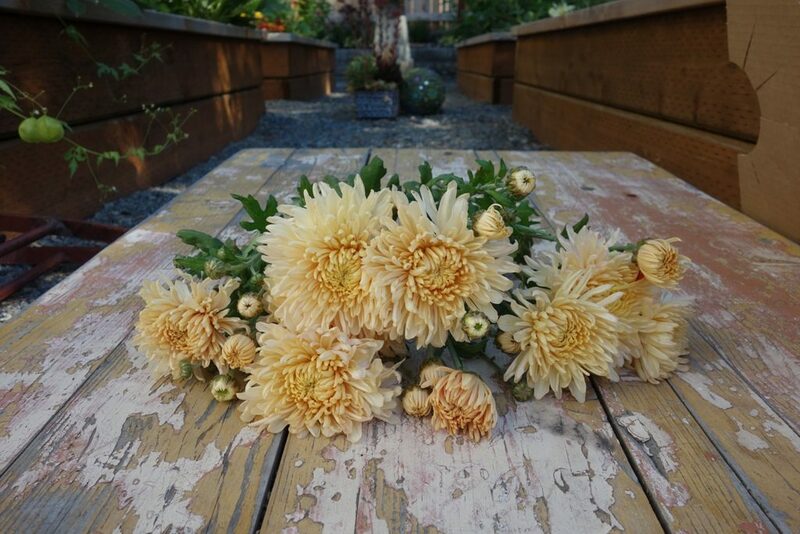 When the story shifted from mums-as-cut-flowers to “garden worthy mums,” which are essentially a different crop of flowers . . . well, I was disappointed enough to create my own visual story, which you see here. 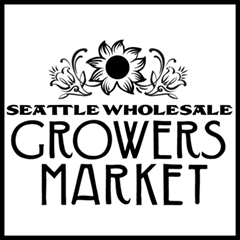 Vivian Larson of Everyday Flowers in Stanwood, Washington, has been bringing her sumptuous cut mums to the Seattle Wholesale Growers Market for several years. I told her what I had in mind and she offered to harvest a few stems of each color/variety for this project. 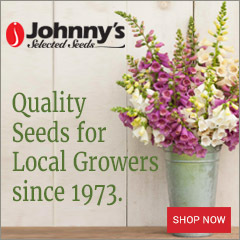 There are 10 varieties in all. We’ve not yet taken the time to ID them all, but Viv tells me that each originated as a cutting from her source: Faribault Mums in Faribault, Minnesota. 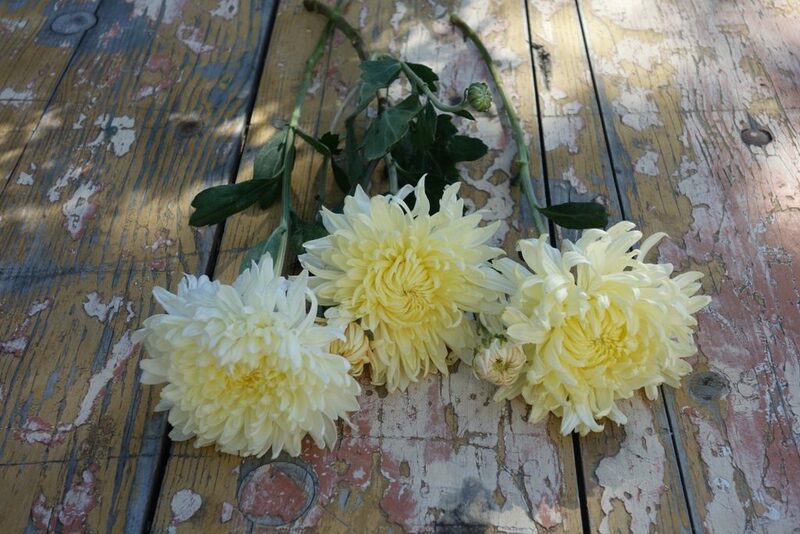 ‘Mellow Moon’ is such a lovely buttercream mum! 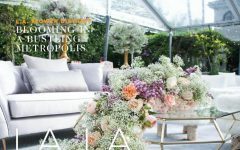 ‘Irish Linen’ — isn’t this the most perfect hue you’ve ever seen? 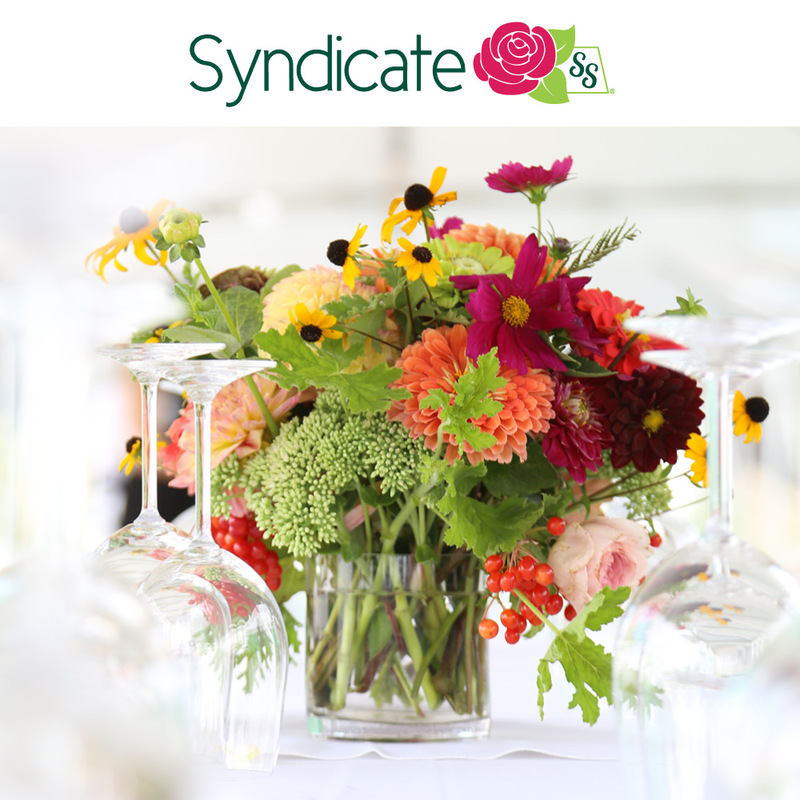 Such a great petal color — it’s almost impossible to describe, but I’ll say vanilla custard! ‘Yellow Giant’ is a beautiful golden color — like the flesh of a peach! ‘Tangelo’ — a perfectly appealing shade of orange. It’s the softer side of orange and we need that in the fall! Saturated but not like a primary color. 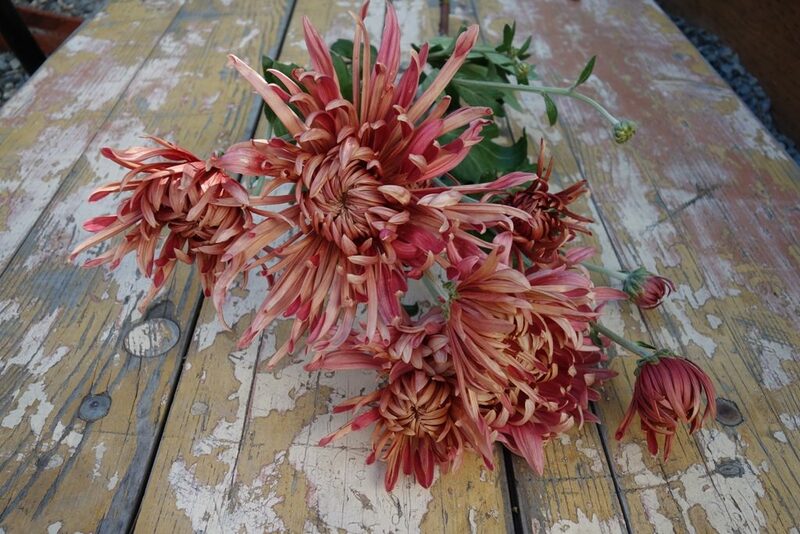 ‘Peach Centerpiece’ — A bronzy-coppery beauty! And check out the unique quill-like petals! ‘Quarterback’ is so fanciful and nearly that same lovely burnt sugar hue as the one above. 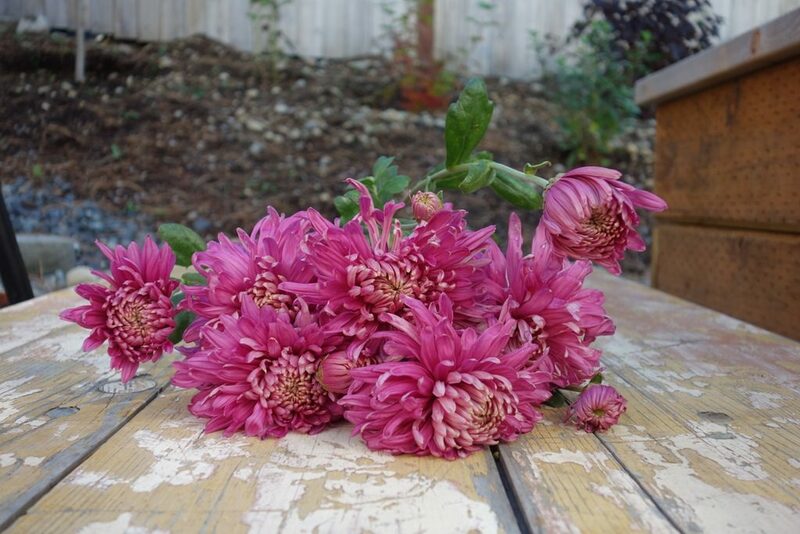 ‘Stadium Queen’ reminds me of the form of my childhood mum corsage with cupped petals. A bonus: two-toned palette. ‘Bell o’ the Ball’ — pink for autumn, with a patina of copper. 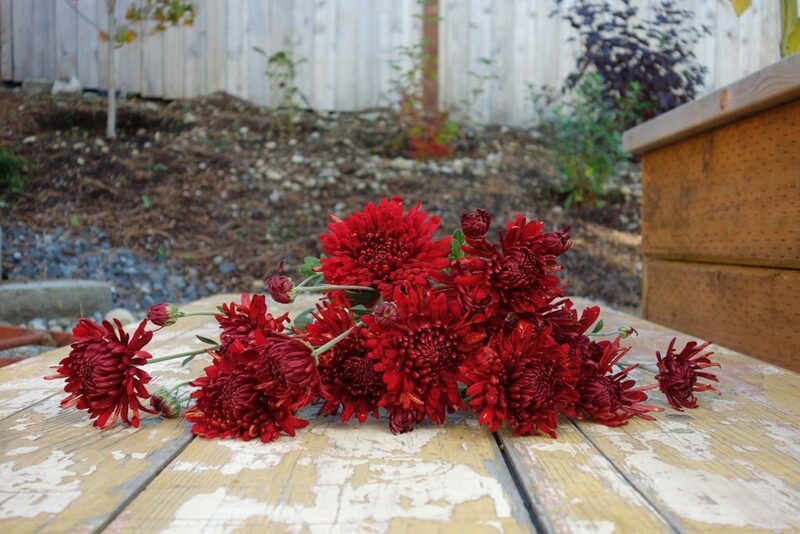 ‘Maroon Pride’ — a new red mum from Vivian’s collection — it has warm terra cotta undertones and I love the petal detail. ‘Pilgrim’ has practically the same petal color as the variety above, but it’s more compact in form. 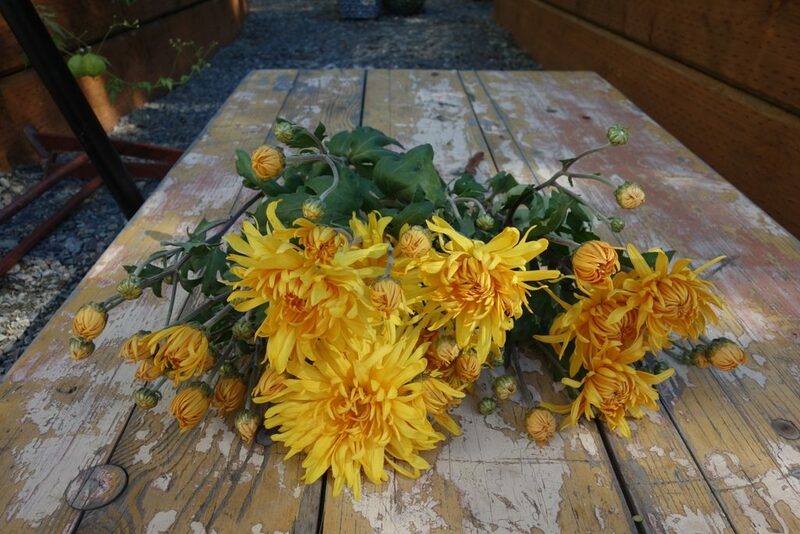 According to Vivan, the mums arrive as 1-1/2-inch rooted cuttings. The little sticks aren’t tall and once they are transplanted and put on some new growth, Viv cuts the main stem back. Then, when the plants are 14-15 inches tall, she cuts them back again — by half. (Which, she confides, “kills me.”). 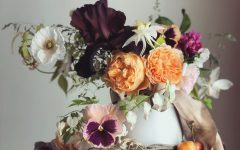 All that cutting back, or “pinching,” as some people call the technique, creates more medium-sized flowers on the plant. 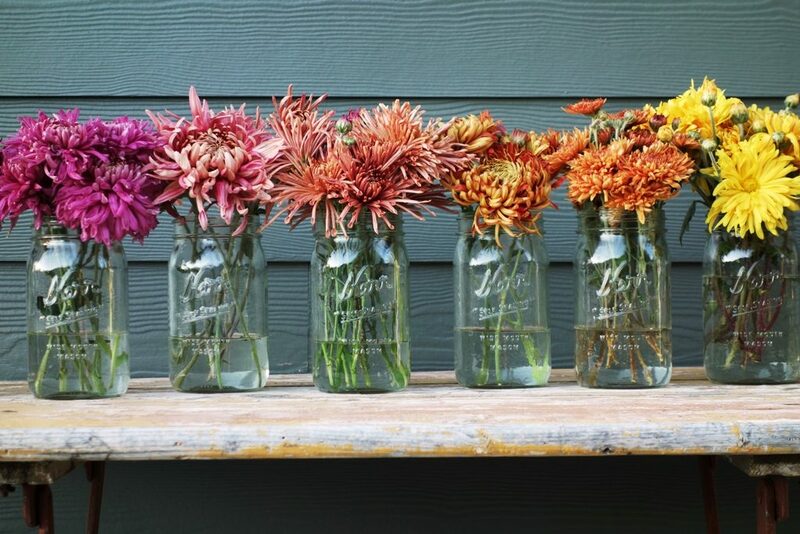 It’s a totally different growing technique than the aggressive side-pinching you’d see with those football-corsage, blue-ribbon county fair mums grown as singular showpieces. I can’t get enough of the colors – especially when arranged in a gradient spectrum to showcase the subtle changes in hue. As pretty as can be, photographed on a sunny September afternoon against the charcoal backdrop of our house. 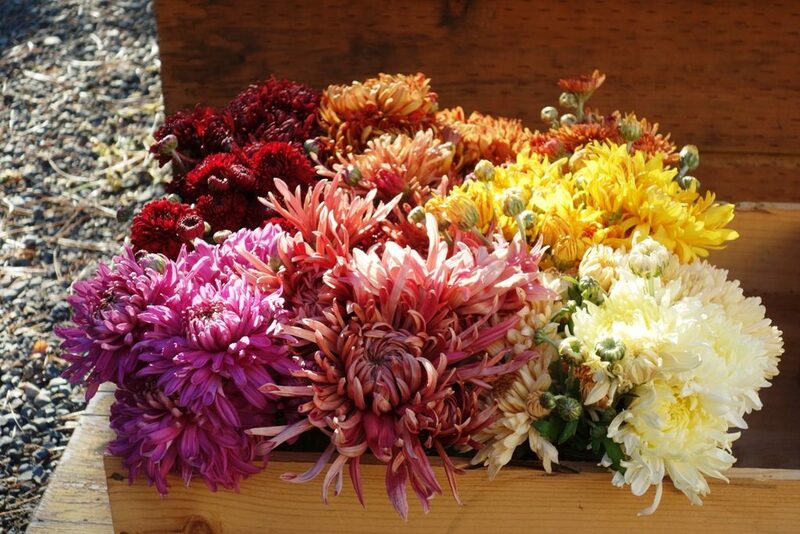 Mums should continue to be available for the next several weeks — even into the frostier time of autumn. 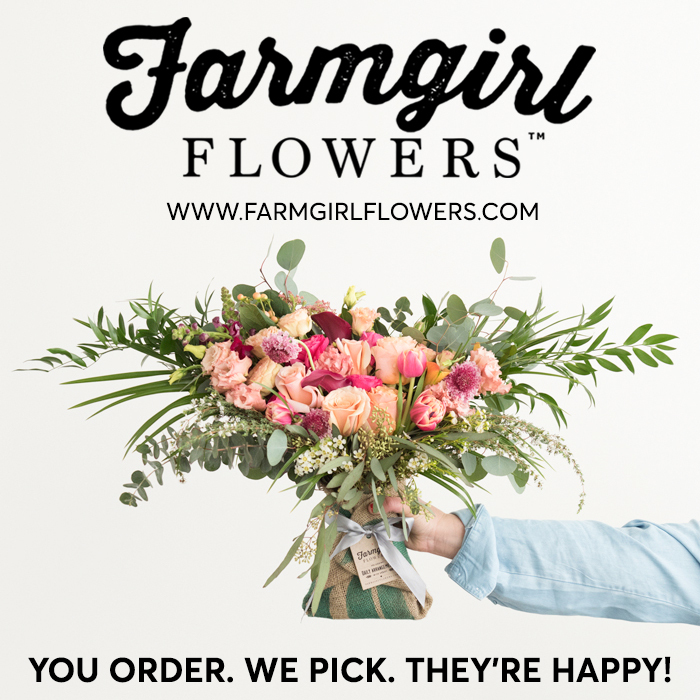 These are not your average garden mums and I’m pretty happy to support my local flower farmers with my purchases — I value what talent and labor goes into each one!